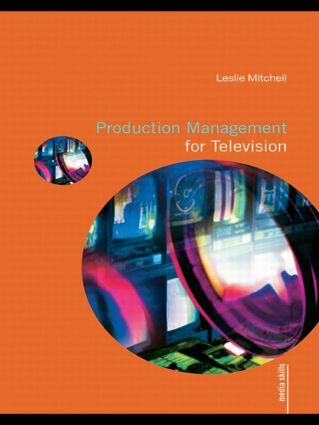 Completely up to date with relevant information on digital technology and HD TV, this is the only title to focus specifically on television production management, and presents an easily accessible and authoritative guide to the area. Production Management for Television provides a reliable, factual and theoretical framework for an understanding of production management. It includes a reference directory of agencies and organizations, and addresses and contacts for training. • useful references and further information. The book is supported by a companion website at www.routledge.com/textbooks/9780415424813.